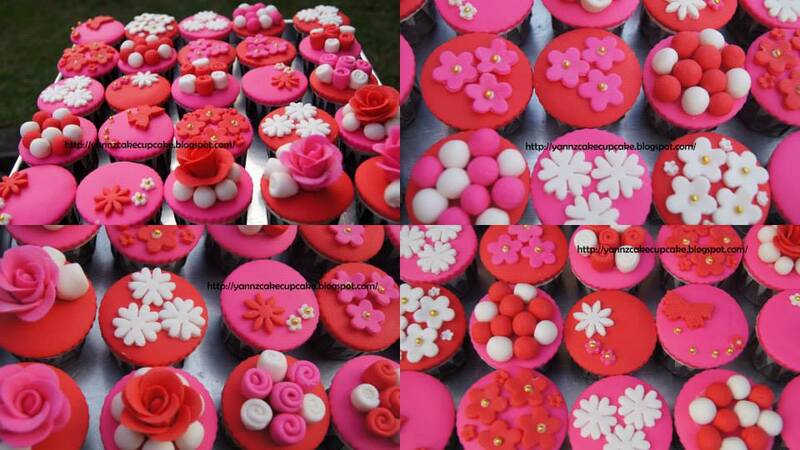 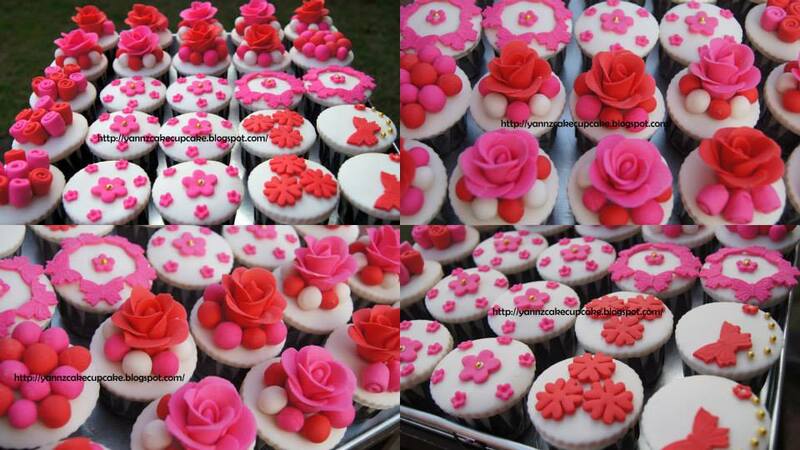 50 pcs cupcakes for ms Denise 81st mother birthday. 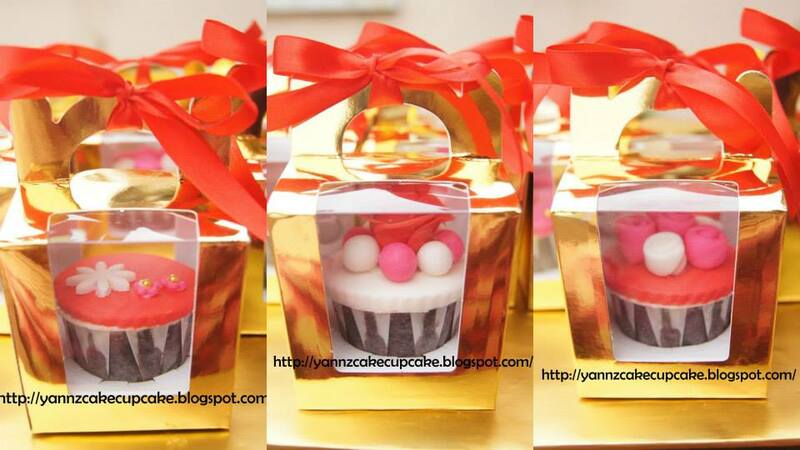 Theme is Red/Pink/Beige individually packed in Gold box with Red Ribbon. 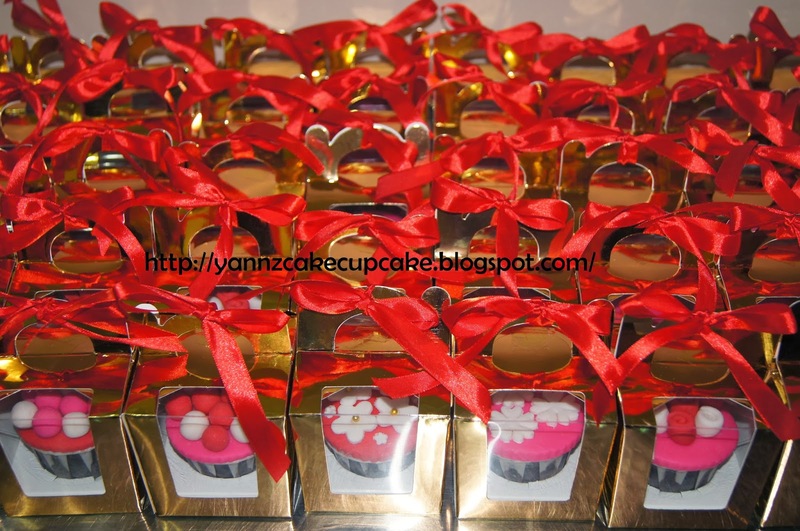 Happy Chinese New Year..May you have prosperous year ahead.